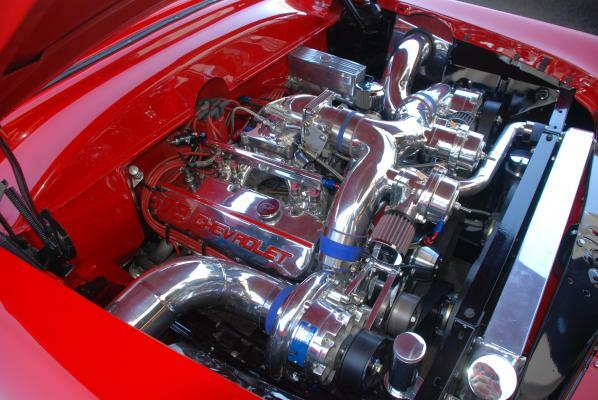 Ready to go fast? 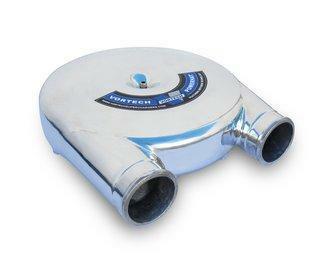 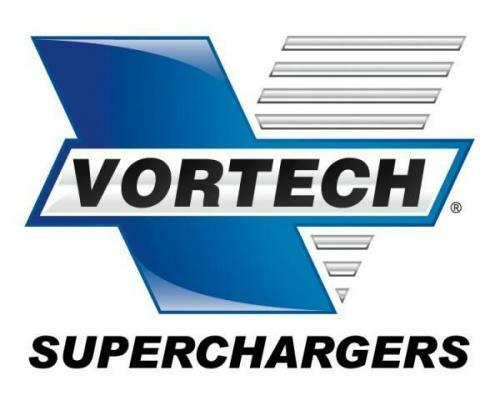 Bones Fab is a dealer and installer for Vortech Superchargers! 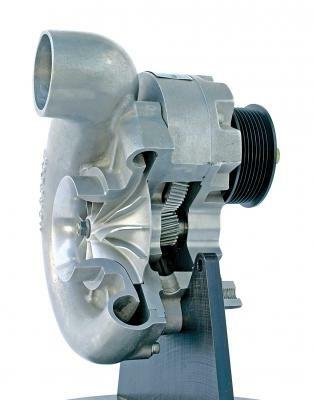 They offer performance parts including complete supercharger systems, air-to-water aftercoolers, and fuel system components. 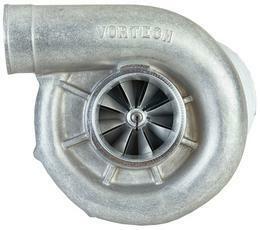 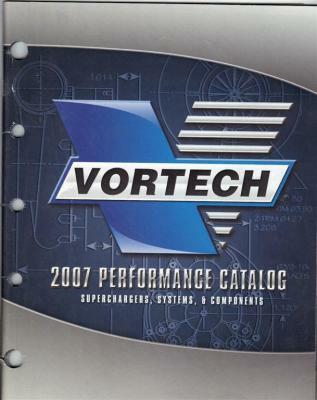 Bones prefers Vortech Superchargers himself, he installed one in his 69 Camaro. 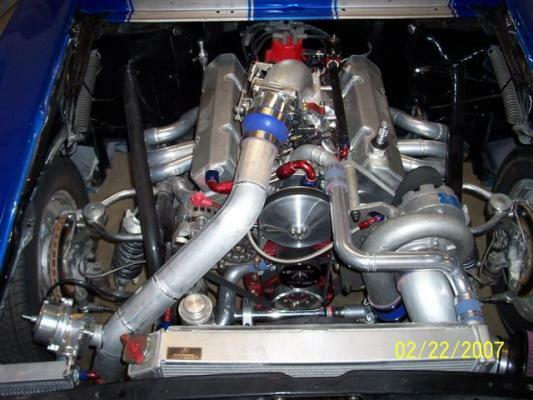 Also, He previously had a Vortech Supercharger in his 73 Chevy truck before converting it to diesel.